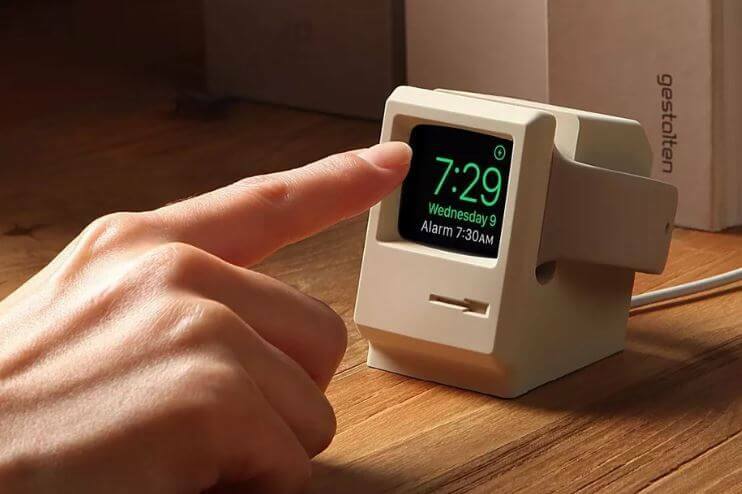 Macintosh was an Iconic Computer Introduced by Steve Jobs at an early age of 1984, Well those age does not last for long as time flees like a wind but you can get the old days feeling with your Apple Smartwatch by adding Elago W3 Apple Watch stand Accessories. View your Apple Watch display through a blast from the past. The display lines up perfectly to seem as though it is the display of an old Apple monitor. The elago W3 is made from scratch-free silicone to prevent damage to your Apple Watch and to prevent it from moving around when resting on a surface. 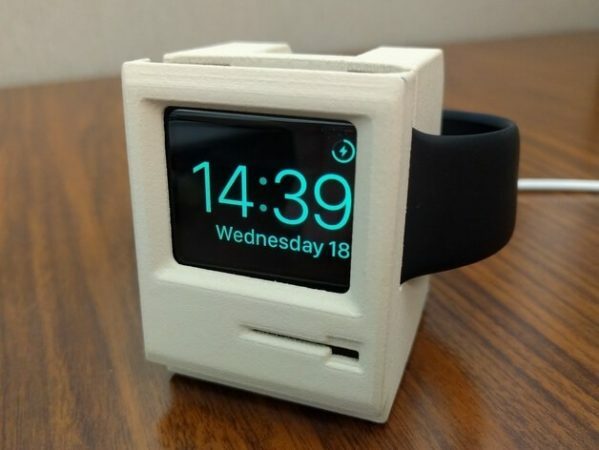 Simply place your Apple Watch on the stand to charge your watch; keep this stand near your bed to allow the use of key functions such as alarm clocks and messages as it supports Apple’s nightstand mode. It also works Apple Watch Series 1 and Series 2, including both the 38mm and 42mm versions.